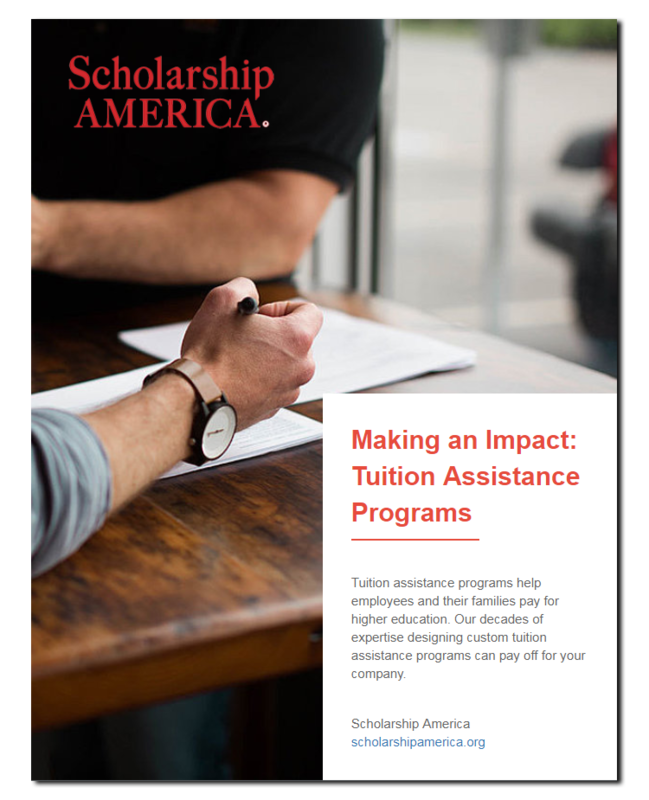 Tuition assistance is a win-win for you and your workforce. Tuition assistance programs help employees and their families pay for higher education. Our decades of expertise designing custom tuition assistance programs can pay off for your company. Ready to learn how a tuition assistance program can help your company recruit, retain and develop great talent? We're here to help! Check out this free ebook for a roundup of basic and advanced advice.